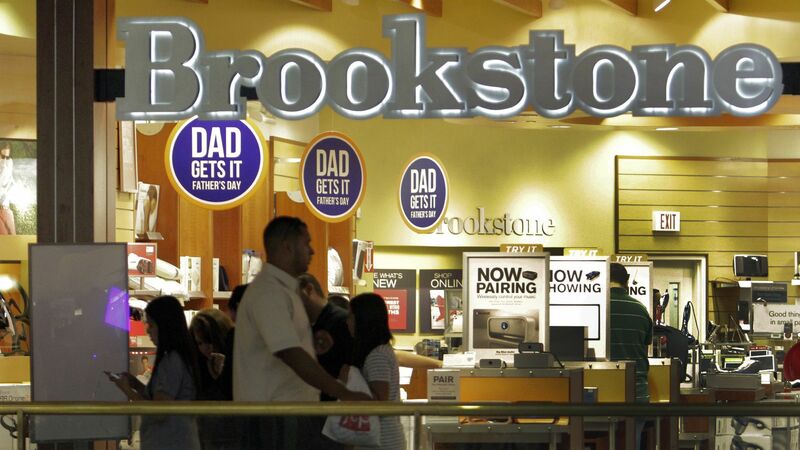 Brookstone — the retail chain known for massage chairs and electronic gadgets — has filed for bankruptcy and plans to close all of its mall locations, CNN Money reports, citing a company filing. The retailer plans to keep its website running and its 35 airport locations open. The bottom line: Brookstone is one of the many brick-and-mortar stores that have been clobbered by the rise of online retail — primarily Amazon. In a statement, CEO Steven Goldsmith pointed to the "extremely challenging retail environment at malls" as the reason for Brookstone's demise.